are highly trained and your satisfaction is always guaranteed. 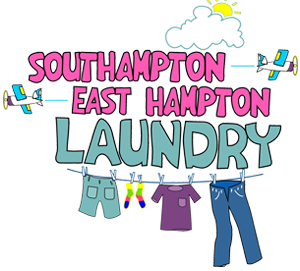 With our state of the art washers and dryers we have more then enough to handle any load, no matter how big or small your laundry needs are. 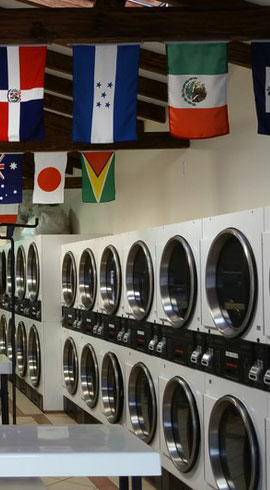 Maximize your time and utilize our unique wash and fold service and take the burden of doing your own laundry away entirely. Your satisfaction is our #1 priority! Drop-off your laundry and we'll wash and fold it.